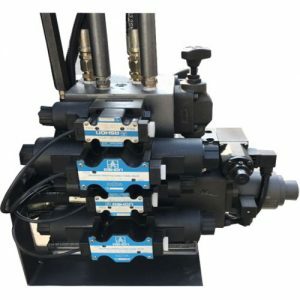 L-Type Hydraulic Unit – Emactra Machine Industries India is a leading manufacturers and exporters of industrial presses. High Quality Fixed Pump for long lifetime and stable performance. Low Noise Hydraulic control system.